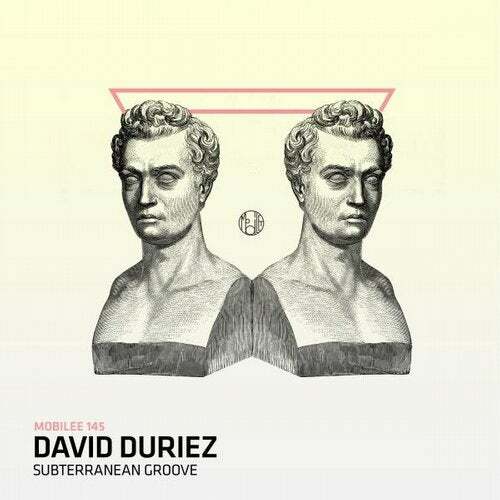 mobilee145 - David Duriez "Subterranean Groove"
Already a staple of the dance music scene since the 90s, French artist David Duriez has already rocked stages around the world. He has released hundreds of quality records on labels such as 20:20 Vision, Robsoul, Mood Music, Ovum, and his own Brique Rouge imprint. Known for never following a trend and always pushing the boundaries of House and Techno, this established artist returns to the scene after a short hiatus with a brand new release on Mobilee. Spring has officially poked its head out from behind the clouds. The dark looming sounds of winter are gone and we're ready to feel uplifted again as we slowly approach the sunshine and fun of summer. Making his debut release on Mobilee with "Subterranean Groove" the 3-track EP shows David going back to what he knows best, pure uplifting House music that will leave any floor filled with fervor and excitement. Showing that even when you take a break you can always come back with the same strong approach to the sound that you left off with.